It is the part of wiper system. 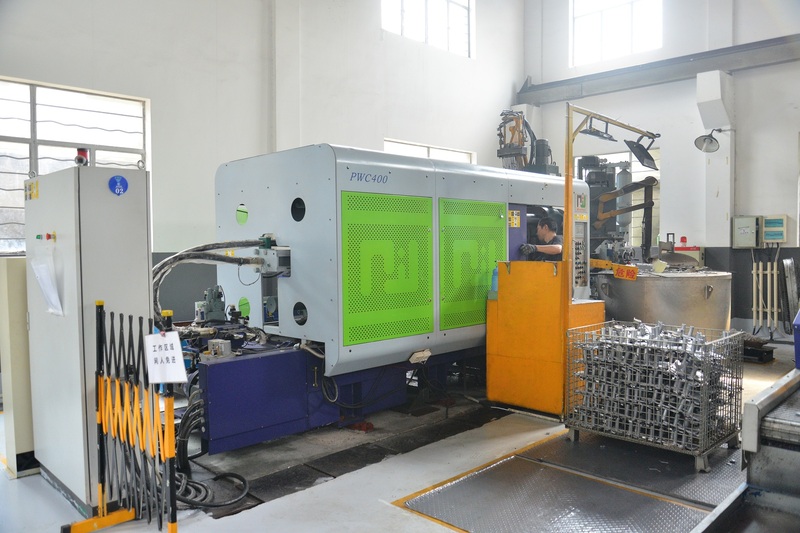 For this part, Customer have good quantity demand. there are about 40K per month. Features: casting metal grain is too large or small, easy to break or fracture of the casting. 1. Excessive overheating of alloy liquid or too long holding time. 2, the intense cold, . 3, aluminum alloy impurities zinc, iron and other content is too much. 1, alloy should not overheat, avoid alloy long time insulation. 2, improve the mold temperature, reduce the pouring temperature. 3. 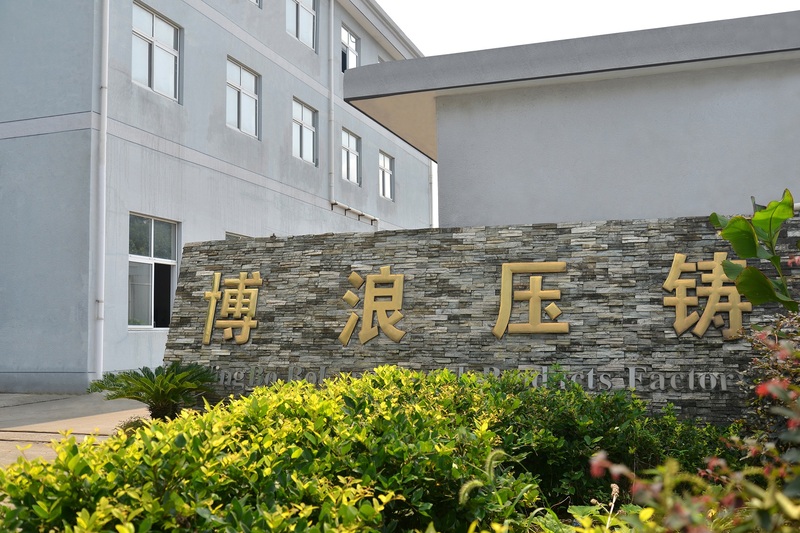 Strictly control the chemical composition of the alloy. 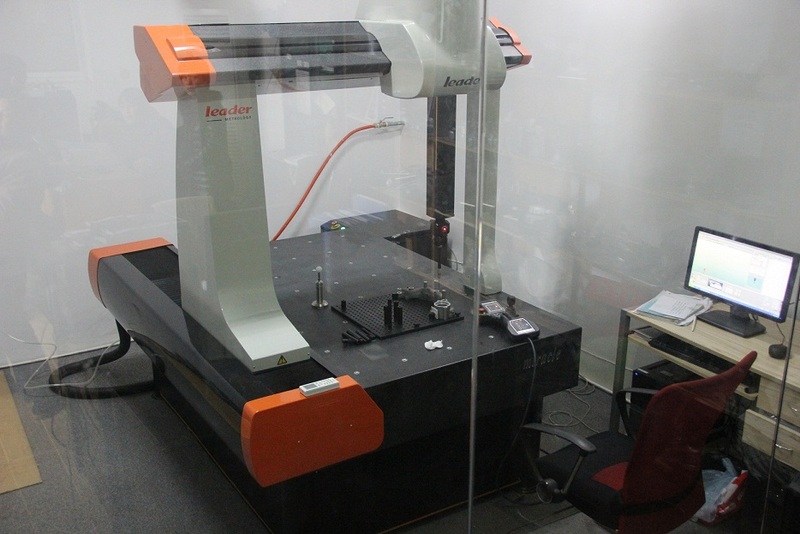 During actual production, the operator should work under the process parameters set up by the engineering according to the operation instruction. Visual inspect the condition of the castings at the back surface, no defect such as cold shut is allowed. The inspector also should attach importance to the color difference from the back area and front area. 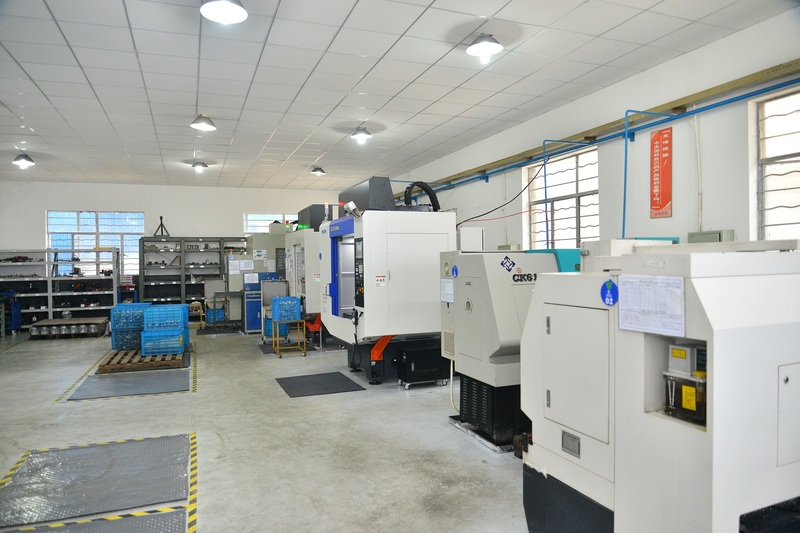 For the top area of the part, the two bosses are required to be tapped, so the CNC workshop should take a couple of pcs to have trial machining to observe is there is porosity at this area. If the filling of the casting is not well, the bosses may happen to be broken, or with careful visual inspection, we may find color difference at the boss, which like weld mark, how it comes? It is when two aluminum flow with different temperature come across but not merge well. In this case, the part will be easily broken at this joint surface, resulting in the scrap of the part. Looking for ideal Pressure Balancer Casting Parts Manufacturer & supplier ? We have a wide selection at great prices to help you get creative. All the CNC Machining Pressure Balancer Parts are quality guaranteed. 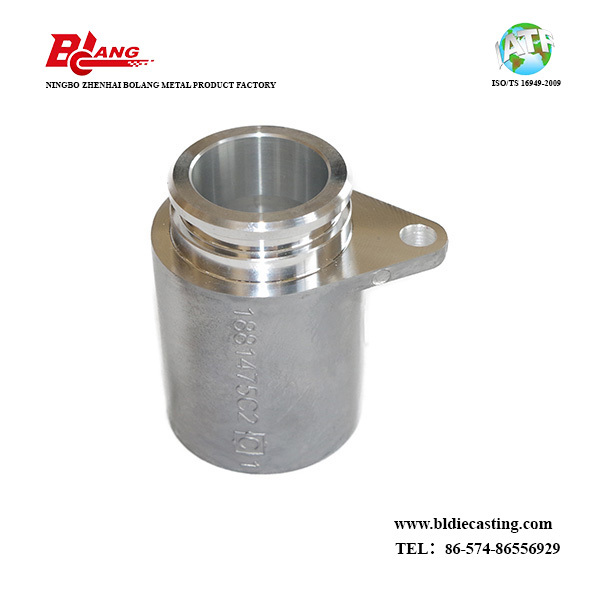 We are China Origin Factory of Machining Casting Pressure Balancer Parts. If you have any question, please feel free to contact us.